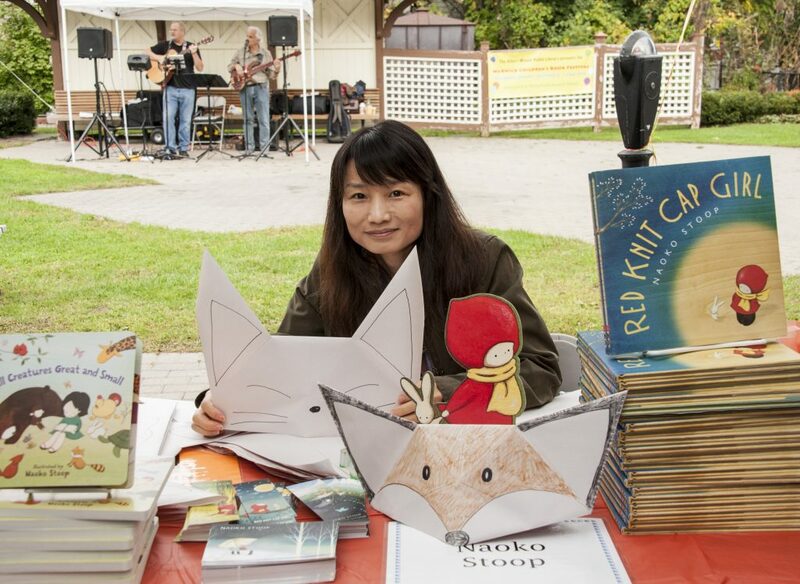 The Warwick Children’s Book Festival seeks to gather a diverse group of both emerging and established authors and illustrators whose works include books for the very young through young adult, in a variety of formats and genres. 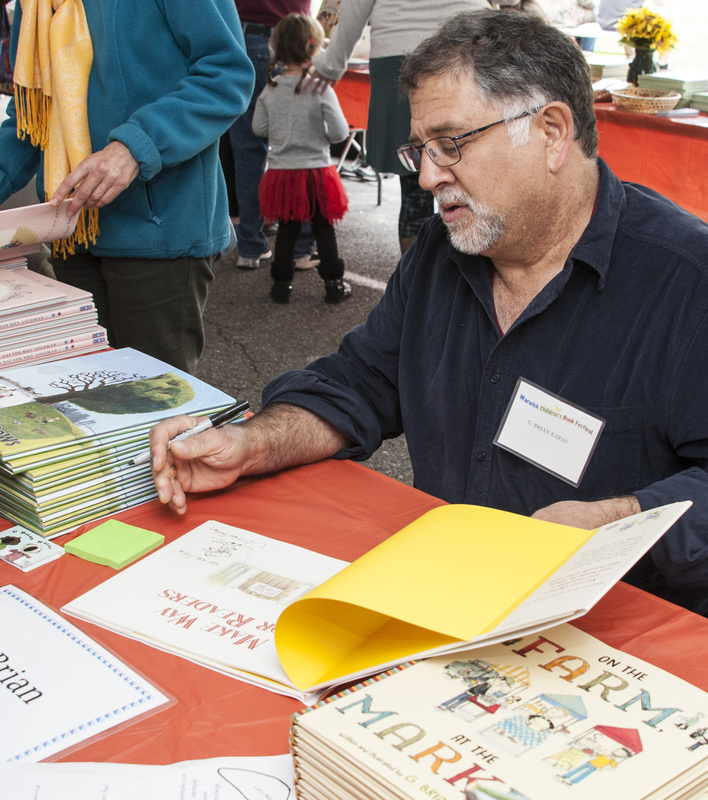 Author/illustrator participation is by invitation only, and the Festival presents only works that are published by traditional commercial publishers. Limited capacity precludes our accepting books that are self-published, or are published by a vanity/subsidy press, joint venture press or a print-on-demand service. As space permits, we are delighted to welcome back authors and illustrators who have released new material since the last time they participated in the Warwick Children’s Book Festival. We ask all participating authors and illustrators to have a minimum of 2 books to offer. 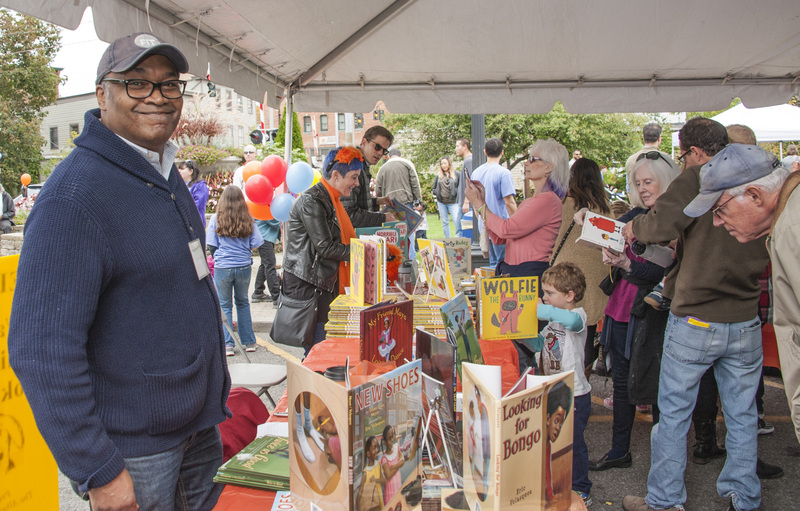 All book orders and sales are handled by the Festival’s bookseller, Best Book Fairs, LLC. There is no fee to participate; the Festival does not reimburse travel expenses nor offer honoraria. The 2019 Festival date is Saturday, October 12, from 11:00am-4:00pm. 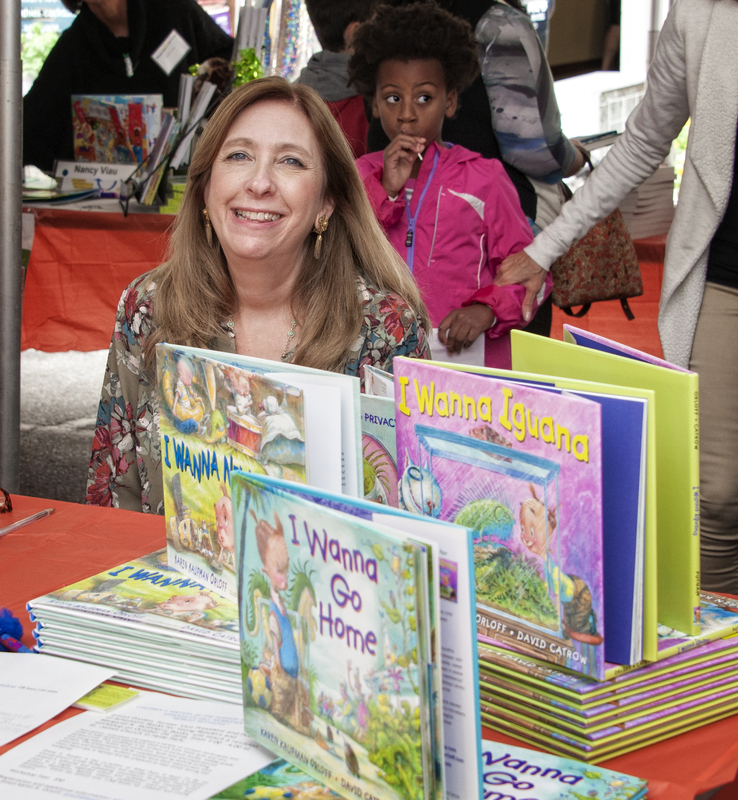 The Festival features authors and illustrators only; no other vendors participate. The Festival is coordinated by Lisa Laico and Judy Pedersen. THE FESTIVAL IS FULL FOR 2019. If you are interested in participating in a future festival, please email them at: warbookfest@rcls.org.